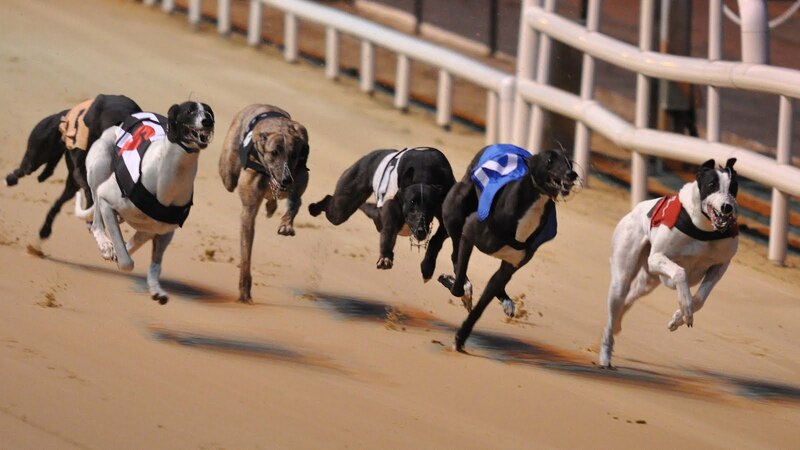 Following recent developments within the greyhound industry members have requested a response. The picket on Shelbourne Park was a result of the draconian way the Irish Greyhound Board closed Harold's Cross greyhound stadium and the final straw after years of dissatisfaction at the way the industry is run. Over this period of time all indicators of the health of the industry have dramatically declined. 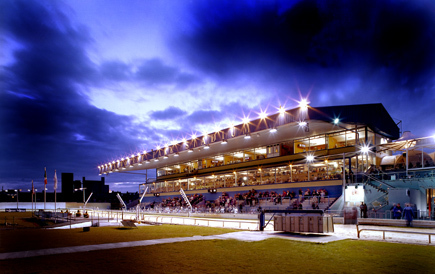 Dublin GOBA in the best interest of the industry have agreed a deal in the last few days to lift the picket and for racing to return to the sports flagship stadium, Shelbourne Park. However, to suggest all in the garden is rosy is some way off the mark. If the structure of the governing body is not significantly overhauled and replaced by people with expertise in areas such as business, marketing and betting who have a strong interest in the success of the industry, then it will continue to die a slow death until its ultimate demise through mismanagement. The industry participants have over a prolonged period tried to get TDs from all party's to act regarding the overall health of the industry. In the main this has been to no avail. All Tipperary TDs have been approached with varying results. Members do however wish to express their gratitude for the effort and advice given by Alan Kelly TD. 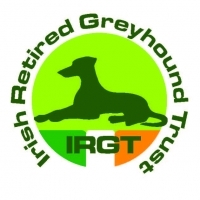 He above all others stood with the industry's participants when we needed help and for this I can assure him he will be remembered by the greyhound people not only in Tipperary but throughout the country.